Firms fearing financial ruin after working on Carillion’s contracts shouldn’t automatically assume insolvency is their only option, a leading expert has advised. Instead, taking careful measures may be enough to prevent the closure of companies and firms who have been hit by the construction company’s shock collapse. ‘This is a profoundly challenging situation for any sub-contractor employed in private work for Carillion since the Government is not guaranteeing to pay for the work they have performed. 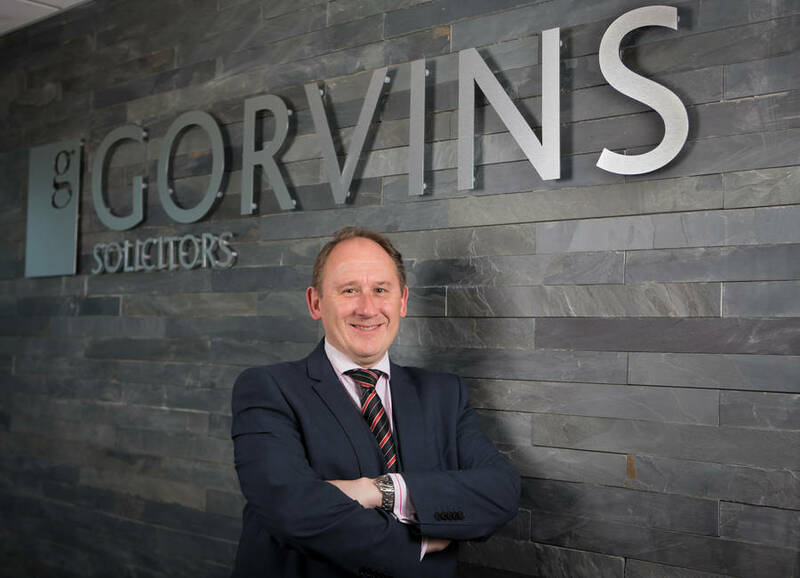 But, it doesn’t automatically mean insolvency’, explains David Guest, Head of Insolvency and Corporate Recovery in the Dispute Resolution team at Gorvins Solicitors. ‘For example, these firms should ensure that they are on top of their existing credit control procedures to make sure that any money owed from other debtors comes in on time. Any slippage on collection will only make cash flow difficulties much worse so it is important to make sure they are paid on time on other contracts. ‘Another option for affected firms is to explore alternative funding options to plug the cash flow hole caused by Carillion bad debt for the period of time during which it will be difficult to trade within normal banking parameters. David added that companies facing difficulties because of Carillion could try to reach an informal agreement with their creditors or, if formal insolvency cannot be avoided, companies could consider proposing a Company Voluntary Arrangement (CVA) whereby terms are offered in satisfaction of the companies’ liabilities. If the requisite number of creditors agree, then they are bound to those terms. An estimated 8,500 people of Carillion’s UK workforce were employed on private sector work and so face the real risk of insolvency as a knock on effect of Carillion’s collapse. Banks may be trying to help with some lenders putting in place emergency measures, including overdraft extensions, payment holidays and fee waivers to ensure those facing short term issues can be helped to stay on track. If you are are sub-contractor or have been affected by the collapse of Carillion, please contact the Insolvency and Corporate Recovery team at Gorvins Solicitors on 0161 930 5117 for impartial, free advice concerning your options and situation.